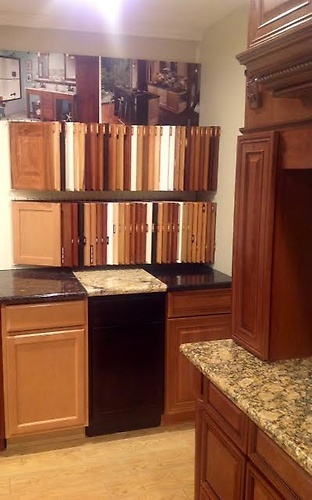 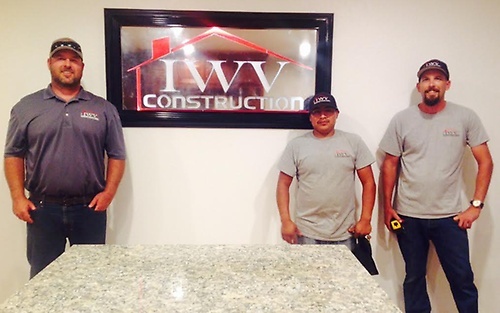 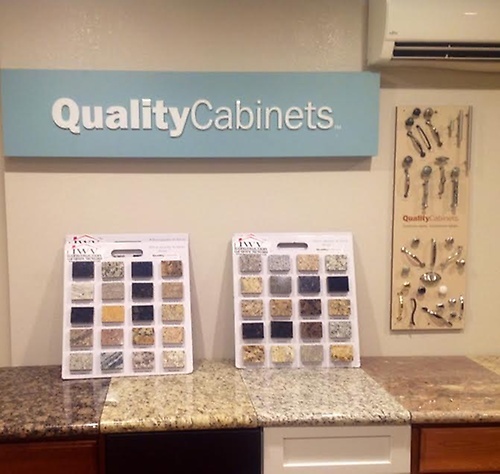 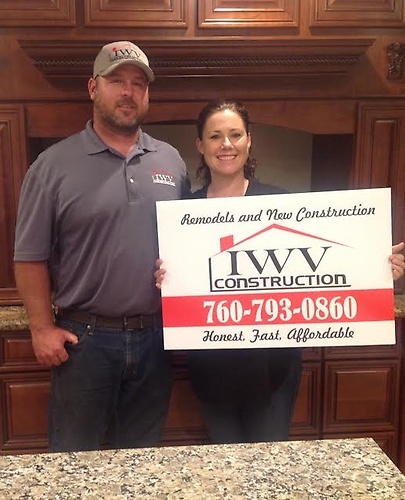 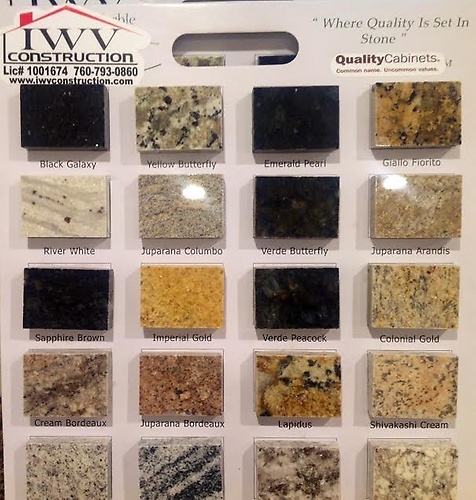 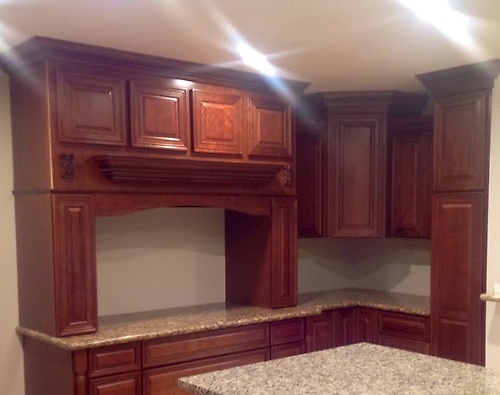 When you are in need of the best Ridgecrest, CA General Contractors for any of your renovation and construction needs, don't hesitate to call IWV Construction. 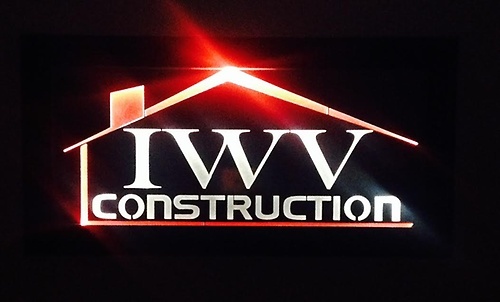 130 S. China Lake Blvd. 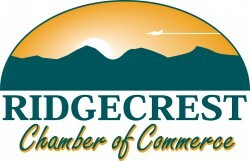 In the Coso Center.